Face to face contactless transceiver for dialogue between train side & track side within additional digital inputs/outpouts. 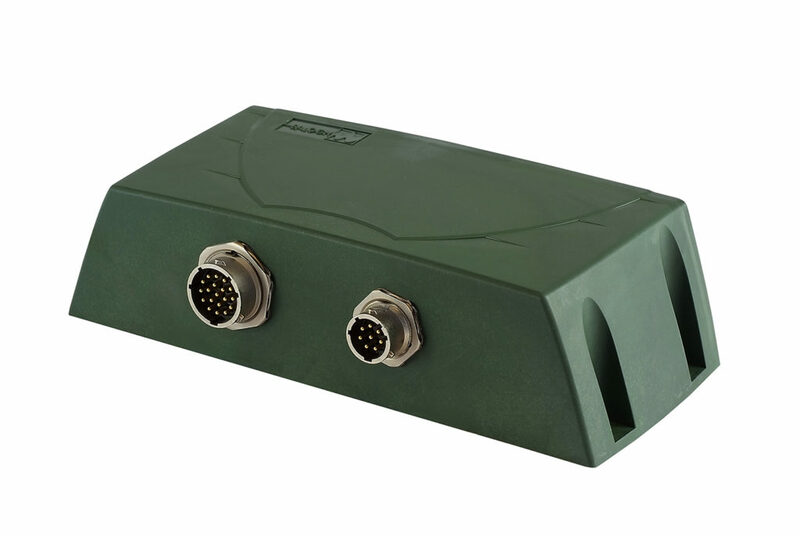 Short-range transceiver (less than 1 meter) operating at 13.56 MHz features 2 connector links : RS – 422 serial link + Digital 4 Input/ 5 output link. Specially designed for railway applications (Automatical Speed Control, Train Location data, Switching Command transmission, Detection on crossroads, Passengers Information, Depot Management.